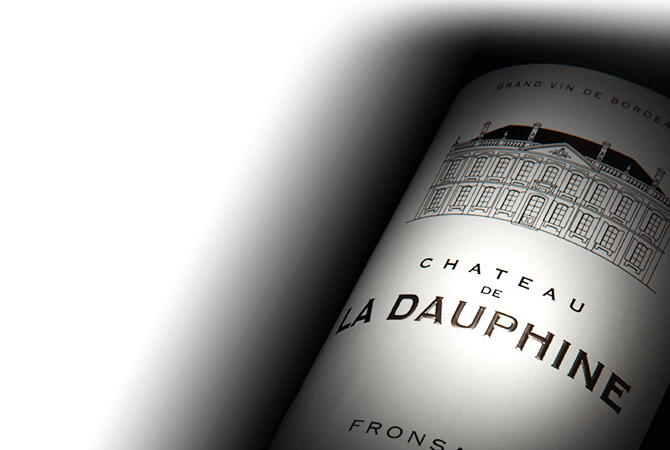 Chateau de La Dauphine has origins which date back to the late seventeenth century. The estate has been built up gradually over its 350-year history and today there are 40 hectares under vines. This makes it one of the largest properties in the Libourne region. The estate is located in the prestigious Fronsac appellation.